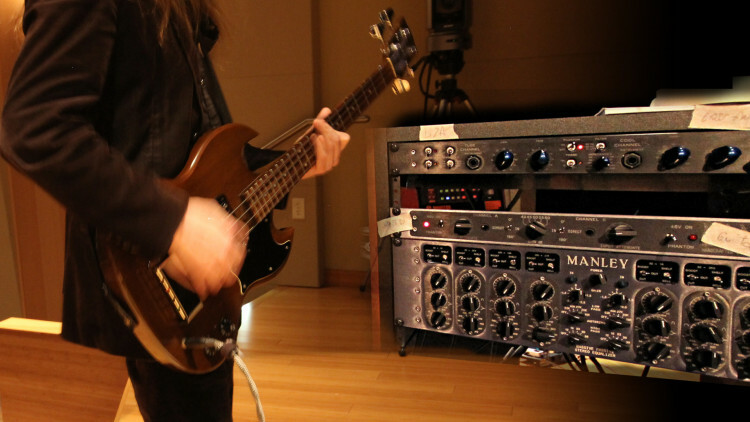 This is Part 3 of this seminar, dealing with bass guitar recording. Great class, but i ear a problem in the over head, like a flanging noise because the proximity of the mic's. 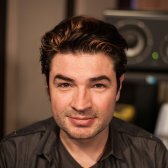 Very Helpful info abouth EQ and DI!!! Interesting info abouth Bleading in bass amp mic, room space etc. Very cool. In 1971 I wanted to play like Jack Bruce, so I had to have an EB3. Unfortunately, I'm a lefty, so in those days it was pay in advance and wait forever (for a kid.) It was my first "real" lefty instrument. It had some good sounds, but it was a slot head and had more dead spots on the neck than my ex-girlfriend. Fortunately, I kept it for a long time and was able to sell it to someone who loved instruments from the era.